For every family the needs of the chidren rank first, also on vacation. 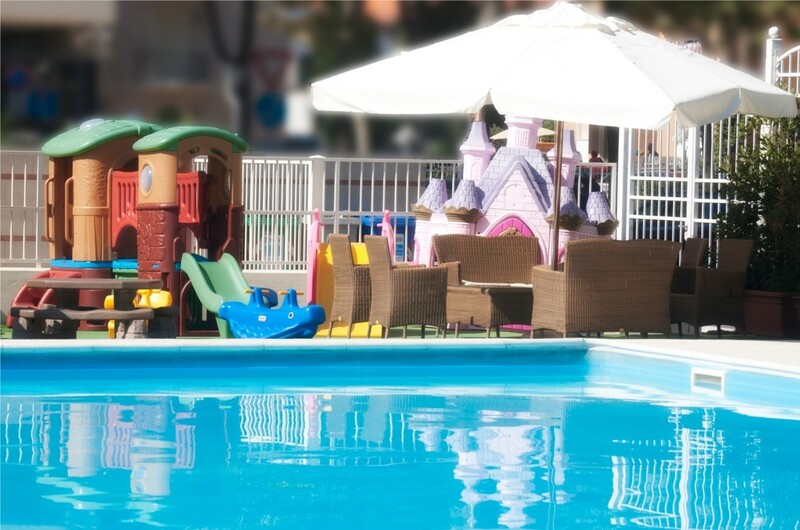 Our organisation takes account of this priority in order to ensure that the Jumbo is a perfect hotel for families. We dedicate maximum attention to the different age groups. For the babies we prepare vegetable broth and purée every day and keep high chairs and camping cots available. 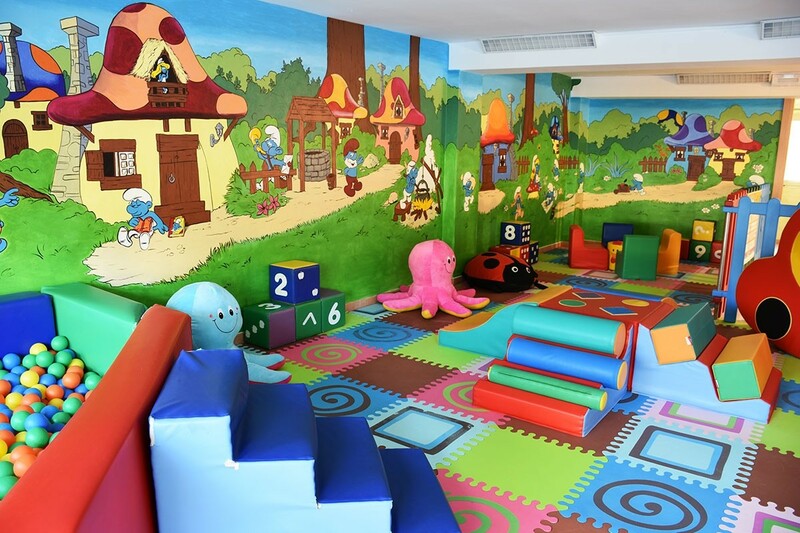 For the children between 3 and 6 years there is a special menu and an indoor play area. 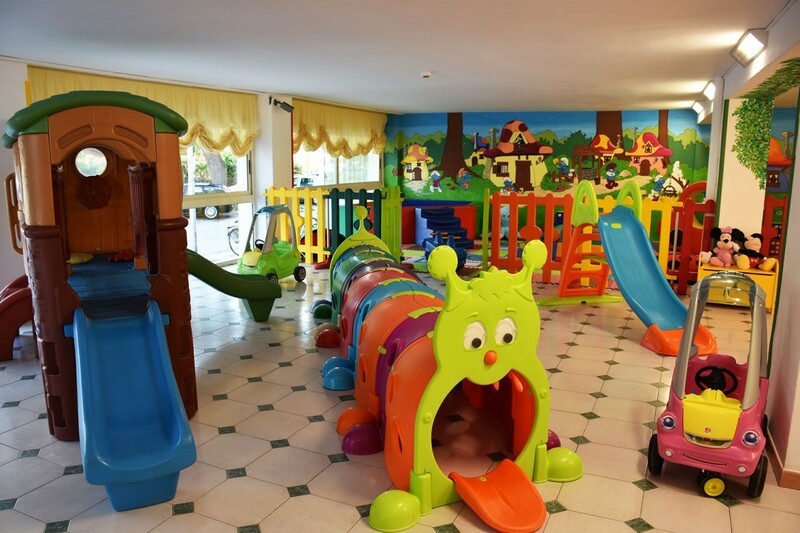 For those of school age there are the miniclub and the water slides. For the bigger ones we organize sports tournaments, table tennis, beach volleyball and soccer. Every evening the different age groups unite for “baby dance” and have big fun.